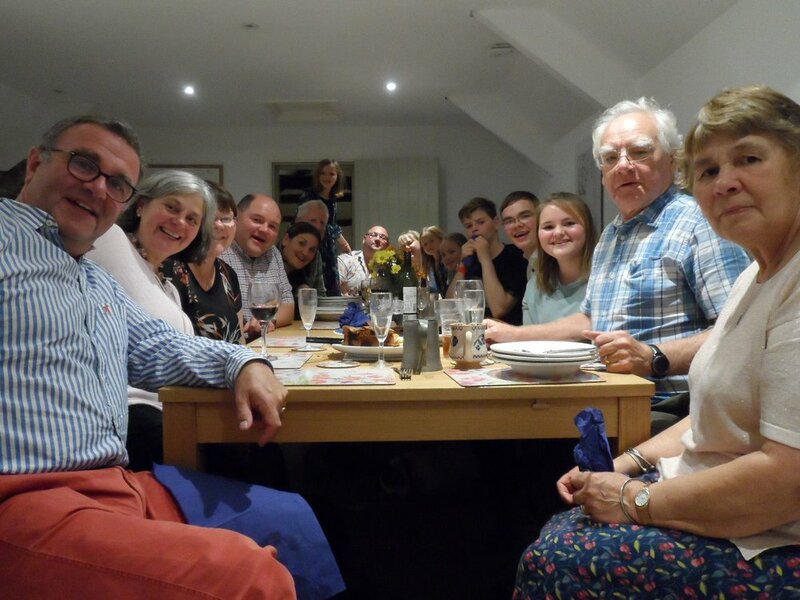 For those wanting the opportunity to holiday with friends or family Swallows’ and Lambs’ can be easily interlinked through the living space. This still maintains a degree of independence and privacy on the ground floor bedroom level. 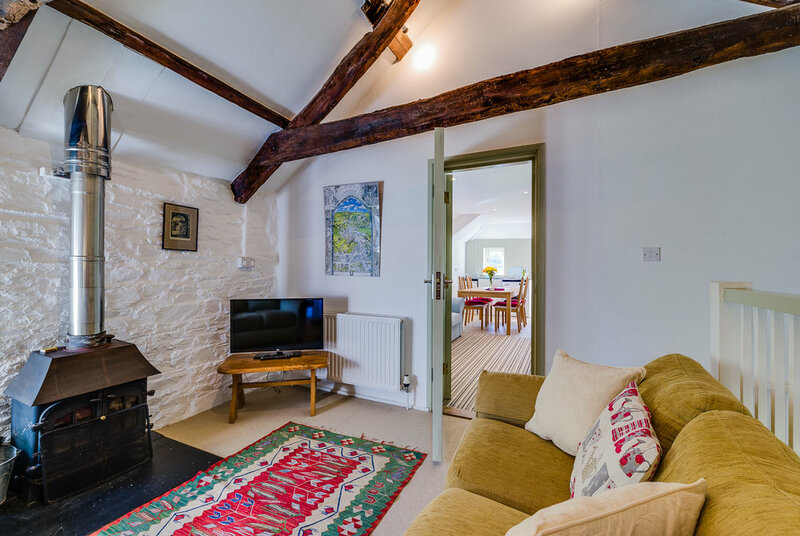 For some guests the living space in Lambs becomes a dedicated sitting area with Swallows providing an ideal dining area for 10. 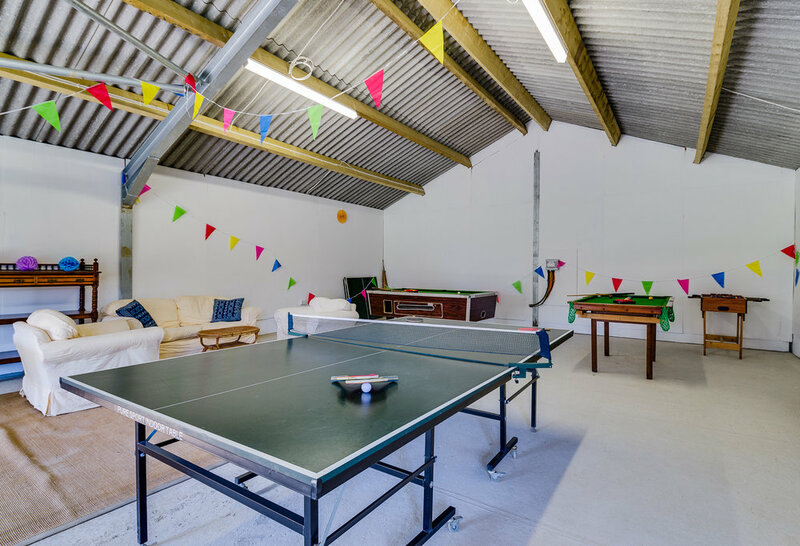 The balcony from Swallows gives easy access to the Games room which can, by arrangement be used for larger gatherings or entertainments. Low season from £688 per week. Mid season from £1138 per week. High Season £1568 to £2118 per week.